Is laptop always plugged in harmful? On many occasions, our readers have wondered about this question. Especially when they just bought a new computer and don’t really know the possible damage that leaving the laptop always plugged in can cause. The best way to know if there is any risk is by explaining how batteries work. Then you will know which is the best way to take care of them so they can last longer. Many people are in doubts because of the lack of knowledge surrounding many of the devices we use in our daily lives. It may sound weird, but yes, frequent questions we need answers about computers and other devices tend to be hidden, if we want use them properly and prolong their lives. One of these recurring questions is how to make the optimal performance for our batteries to last longer in time. In order to do this, we need to know how to use them and avoid certain usage patterns that result in their accelerated deterioration. I am sure that you want your battery to last the maximum time possible and if you are reading this article, it is because you’ve asked yourself the same question time and again. Does having the computer always plugged in accelerate its deterioration? The answer is simple and clear. It hasn’t been the case from some years now. All the devices that have ion-lithium or polymer-lithium batteries are ready to endure continuous connections. 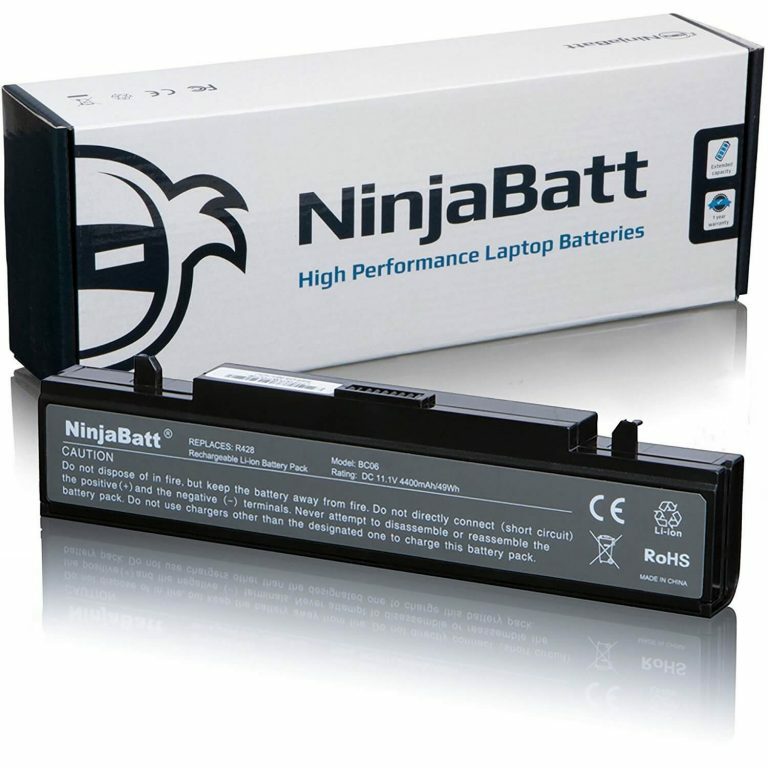 This kind of battery has a charge detention system that avoids over-heating and hence, deterioration. When the charging process reaches its maximum point of 100%, it automatically stops, protecting the system and starting to consume the excess battery so we won’t be damaging its charging cycle. 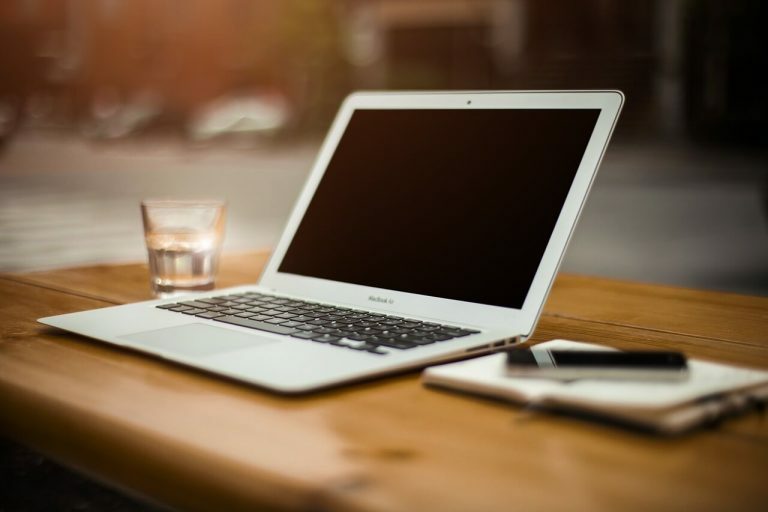 Nowadays, many people have a laptop, so they can take it with them when they travel, but at their home or office, they connect it to an external display as if it is a desktop computer. This usually tempts one to have a continuous connection to avoid connecting and disconnecting the charging cable constantly. All batteries new and old have a certain and finite life cycle established by the manufacturer. In the case of laptops we can see different numbers with a media oscillating between 500 and 750 complete charging cycles. Meaning from 100% to 0% and its complete turn off. Once this cycle is complete, the battery will stop doing functional charging cycles. Because of this, it is recommended, in order to avoid a fast deterioration, to avoid by every means possible completely consuming the battery. If we always connect the computer with 40% battery we will be making our battery life longer in almost 300 cycles on average. Seems like a lot, right? According to experts, in order to extend usage cycles to their maximum we should always keep our battery percentage between 40 and 80, numbers which have shown the best results. This doesn’t mean that getting past 100% is bad, just that we will not be extending battery life as we could do by using it differently. So we can clearly say that the problem is not plugging in our computer constantly, but letting our computer turn off. We hope this has helped you and if you want to help more people end with the battery myth share this article on your social media.